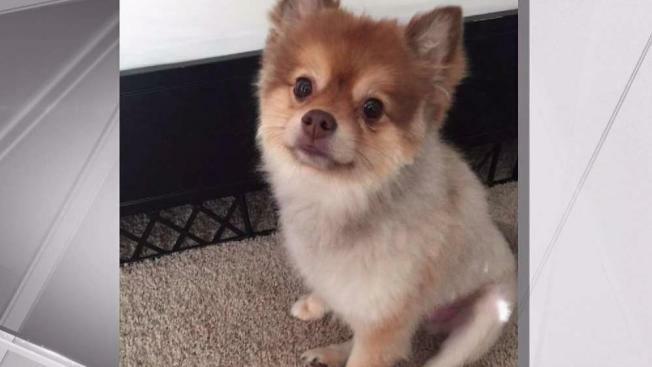 A dog named Alejandro was found dead after flying on a Delta plane destined for Newark, a spokesperson for the airline said. The dog, which was traveling by cargo with its family, was found unresponsive in its crate in a cargo shipping facility in Detroit after flying there from Phoenix, Delta’s spokesperson said. The flight was scheduled to travel from Phoenix to Detroit and then to Newark, the spokesperson said. Vomit was found inside the crate, according to the spokesperson. “We know pets are an important member of the family, and we are focused on the well-being of all animals we transport. Delta is conducting a thorough review of the situation and have been working directly with Alejandro’s family to support them however we can,” the airline said in a statement. “As part of that review, we want to find out more about why this may have occurred to ensure it doesn’t happen again, and we have offered to have Alejandro evaluated by a veterinarian to learn more,” the statement added. Evan Oshan, an attorney who is representing Alejandro’s owner, Michael Dellagrazie, told NBC New York he was in Detroit trying to get Alejandro’s remains, as Delta has yet to return them. A second Delta spokesperson said the airline had come to an agreement with Oshan about when and where he could retrieve the remains. That meeting was scheduled for Saturday in Detroit.